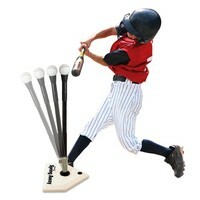 The Right Hitting Drill Can Make A Huge Difference! Today, I'd like to highlight an article I discovered a year ago on probaseballinsider.com. The piece, titled, "The Importance of Baseball Hitting Drills," was written by Doug Bernier - former Colorado Rockies second baseman and current player in the Yankees farm system. The thing that some people will find surprising in the article is that Doug recommends using a batting tee for drills to truly work out the kinks in your swing. 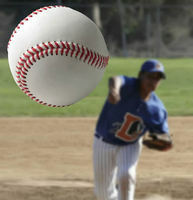 Once you've got your swing back in the right groove, you can move to a pitching machine and then a live arm. 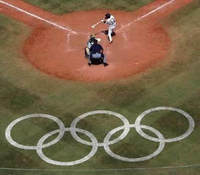 Should Baseball Be In The Olympics? An interview posted last year on the BostonHerald.com website with a former Yankees manager begins by saying that Joe Torre thinks that baseball should be back in the Olympics. Torre, now a Major League Baseball executive vice president, was the manager of Team USA in the World Baseball Classic last month.